In WWE 2K19, experience authentic WWE gameplay, extensive creation options, engaging match types, fan-favorite modes and much more! The game packs in a massive roster of popular WWE Superstars, Legends and Hall of Famers, as well as NXT favorites. 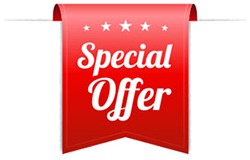 Engage in the action through jaw-dropping graphics, heart-pounding excitement and thousands of new gameplay animations that enable you to experience WWE at a premium level. Experience high stakes matches, talk smack to your opponents and shape your MyPLAYER’s career path as you strategize your way to WWE glory. An original story voiced by WWE Superstars makes WWE 2K19 the best MyCAREER experience yet! 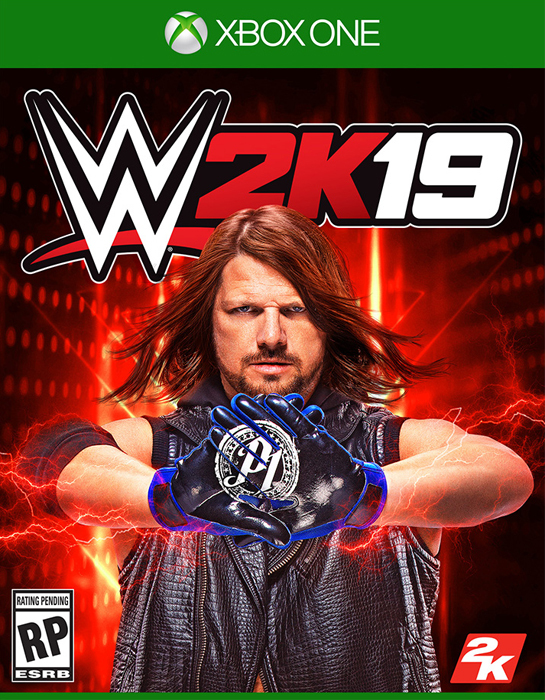 With the all-new 2K Towers, take your favorite WWE Superstar or MyPLAYER into any tower with a gauntlet of matches that boast panic-inducing challenges, incredible stipulations, mind-blowing rule changes and dynamic difficulty, presented in ways you’ve never seen before in WWE 2K. 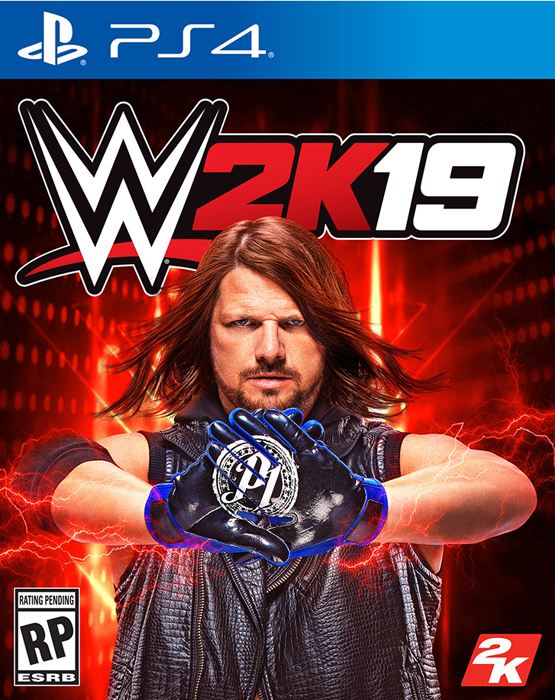 Play as the WWE Superstars of today, such as AJ Styles, Brock Lesnar, Seth Rollins, Braun Strowman or Shinsuke Nakamura, as well as the legendary "Stone Cold” Steve Austin, The Rock, André the Giant and more! With more than 200 playable WWE Superstars, the amount of dream matches you can create is nearly unlimited!